Do you use facial toner? Are you using the correct toner for your type of skin? 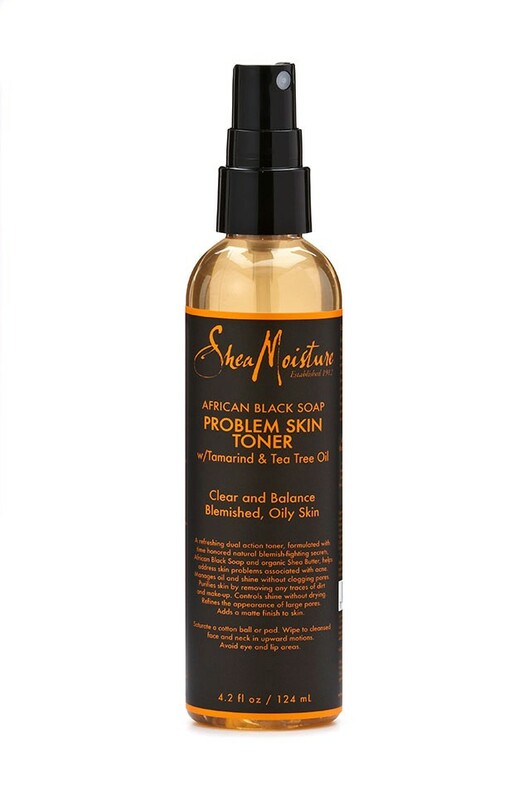 Toner calms, clarifies and restores your skin’s PH levels. A toner is an incredibly important step in your skincare regime. Not all toners are created equal. Passport 2 Pretty shares how you can Watch Your Tone and find the best facial toner for your skin! Boots Botanics a few awesome toners that are high quality and affordable. 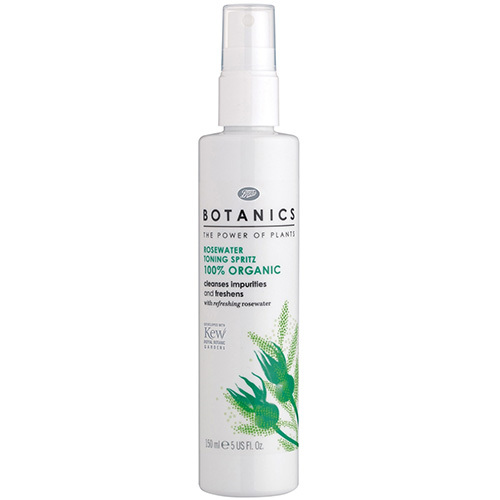 Botanics Rose Water Toning Spritz 100% Organic is one of my favorite toners. Rosewater from the Damask Rose is refreshing and a perfect toner for all skin types after cleansing. 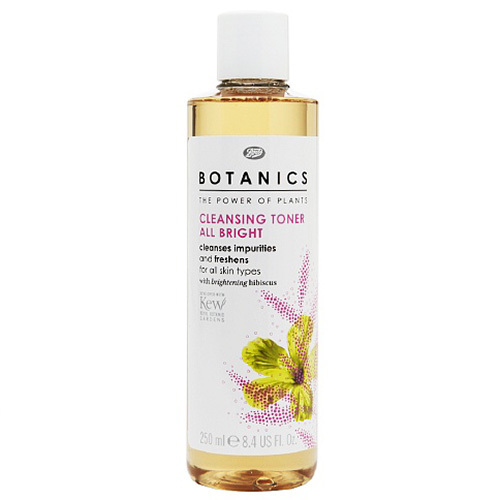 Botanics All Bright toner is quickly becoming one of my favorites and I have added it to my skincare regime this season. The active plant extract is Hibiscus which brightens the skin leaving a glowing complexion. The AHA gently exfoliates to help the skin look smoother. Its a great addition for all skin types and Im loving it! 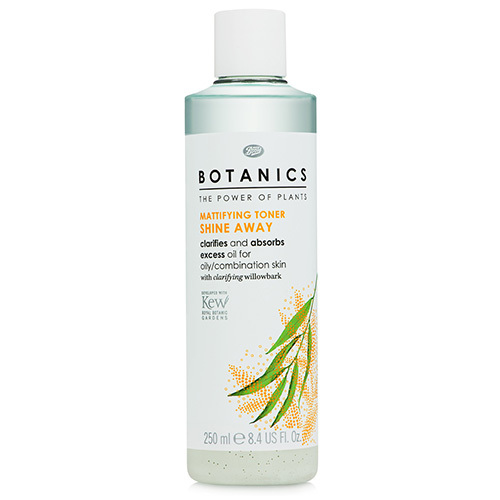 Botanics Shine Away is the answer for oily skin. If you find yourself reapplying powder more that three times a day, you may have oily skin. Shine Away has clarifying willow bark that absorbs sebum without over drying your skin. Your skin will become more balanced and your pores with visibly tighten. Im a huge fan of Shea Moisture products. 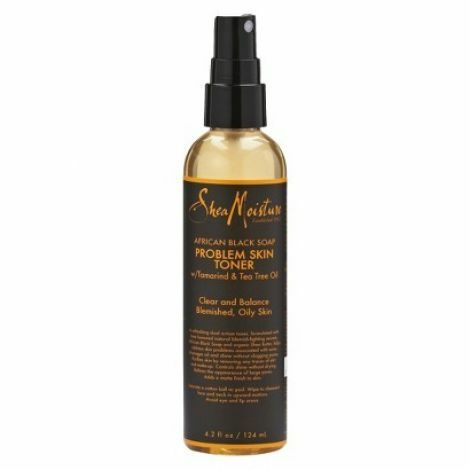 African Black Soap Problem Skin Toner with Tamarind and Tea Tree Oil does wonders for oily and blemished skin leaving your skin clear and balanced. 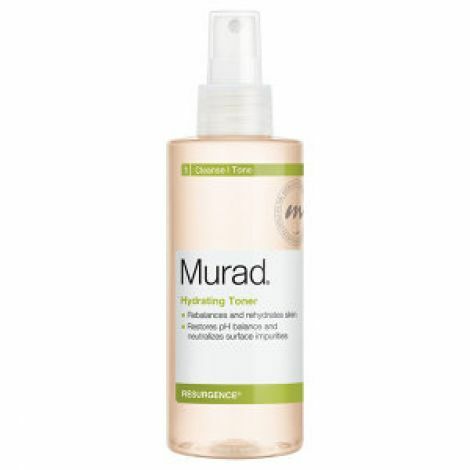 Murad Hydrating Toner has the patented ingredient RepleniCell™, which turns water into a “performance hydrator” for ultimate skin health and beauty. It helps skin act younger in three ways: it helps skin attract water, it binds water to the skin, and it helps skin retain water. 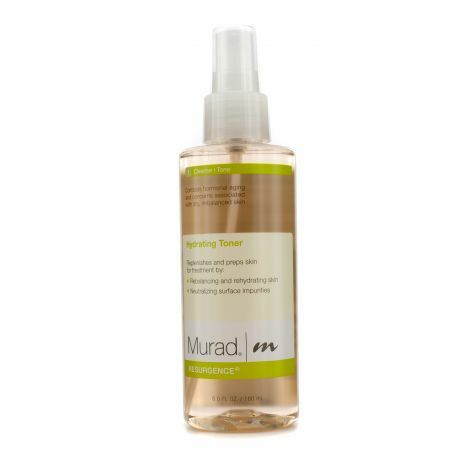 This toner is like a glass of water for thirsty skin. If using the wrong toner hurts your feelings then you must have sensitive skin. 1 in 5 people have skin that is irritated, red or the have feelings of tightness. 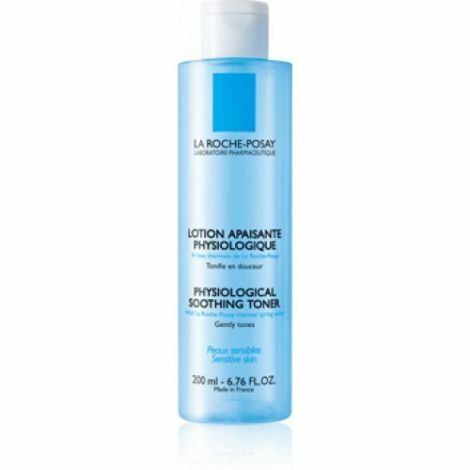 La Roche-Posay Physiological Soothing Toner is perfect for those with sensitive skin. This toner is alcohol- free and thermal spring water to aid in soothing the skin. 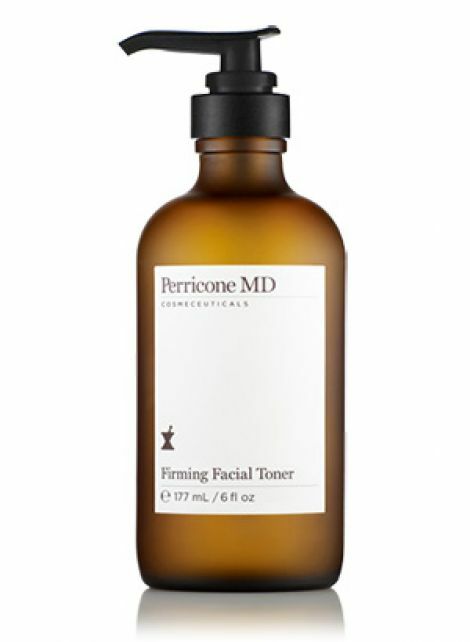 Perricone MD Firming Facial Toner is a non-drying face toner formulated to remove impurities and refine the skin’s texture. It helps to firm skin’s appearance with DMAE, while delivering antioxidant protection with Alpha Lipoic Acid. Its an optimal primer that fights back against free-radicals. There is a toner for every skin type. After cleansing gently apply toner with a cotton pad, smoothing over the face and neck. Lastly apply your favorite moisturizer. Pretty healthy skin in three simple steps.